Boilers and pressure vessels are used all over the world in different industries including oil and gas and energy industries. 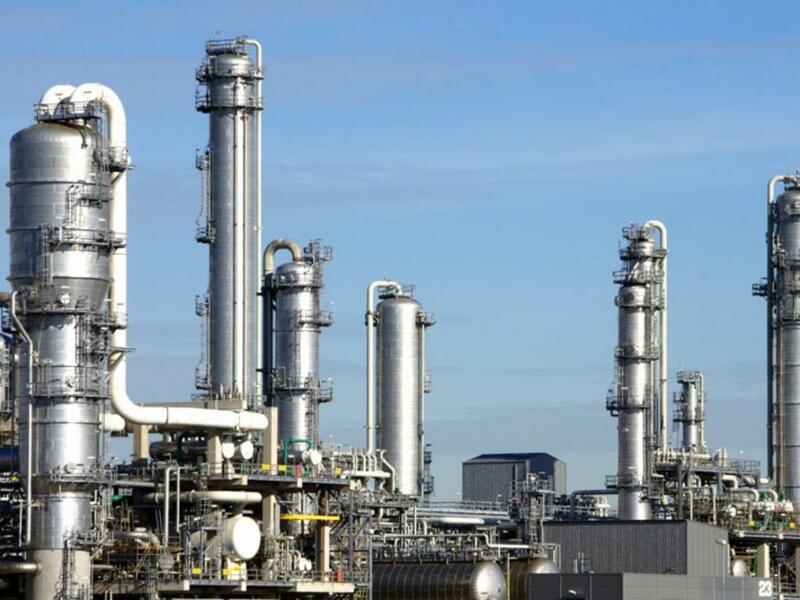 In order to ensure safety and operational efficiency of pressure vessel equipment, certain regulations and codes have been developed, some of which require independent inspection and certification to achieve compliance. 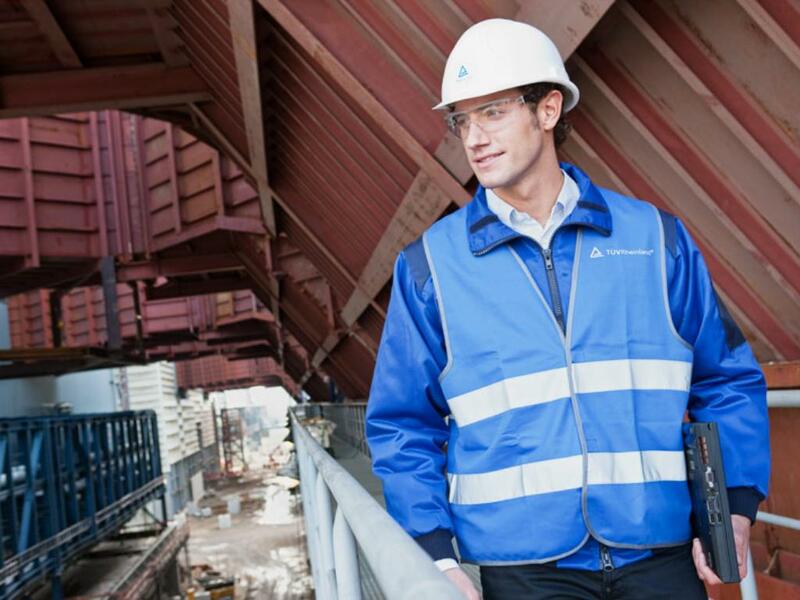 TÜV Rheinland is accredited by the American Society of Mechanical Engineers (ASME) as an authorized inspection agency for boilers and pressure vessels. Thanks to our global network, we can support you in gaining certification for your boilers and pressure vessel equipment according to the ASME Boiler and Pressure Vessel Code worldwide. In addition, we are a Notified Body for the European Pressure Equipment Directive (PED) 2014/68/EU enabling us to provide you with extensive review and certification services to ensure compliance of all elements and procedures with the PED. Qualified experts with extensive experience in certifying pressure equipment and related components. Assistance in preparing your products for exporting abroad. Global customer service with quick response times for all needs. Expert knowledge of different regulations, standards and codes. 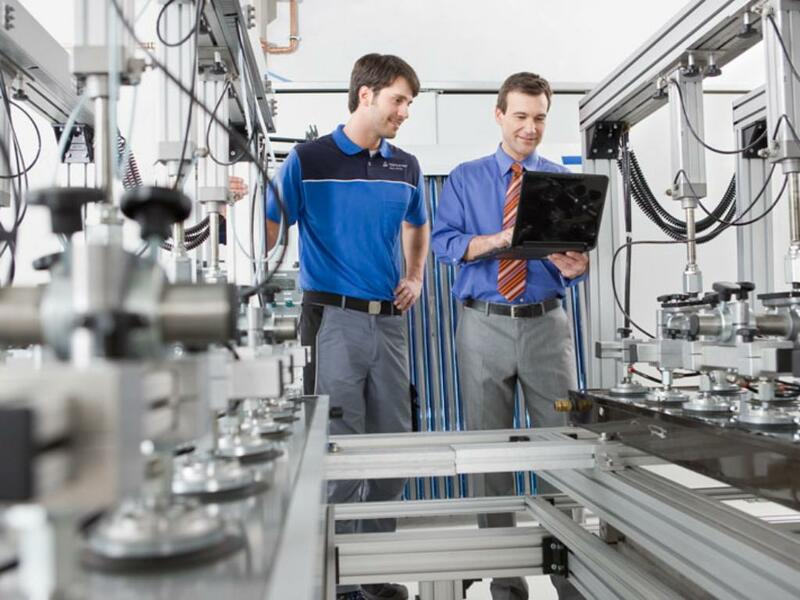 Please feel free to contact us at TÜV Rheinland to learn more about how our certification and inspection services for pressure equipment can benefit your company. 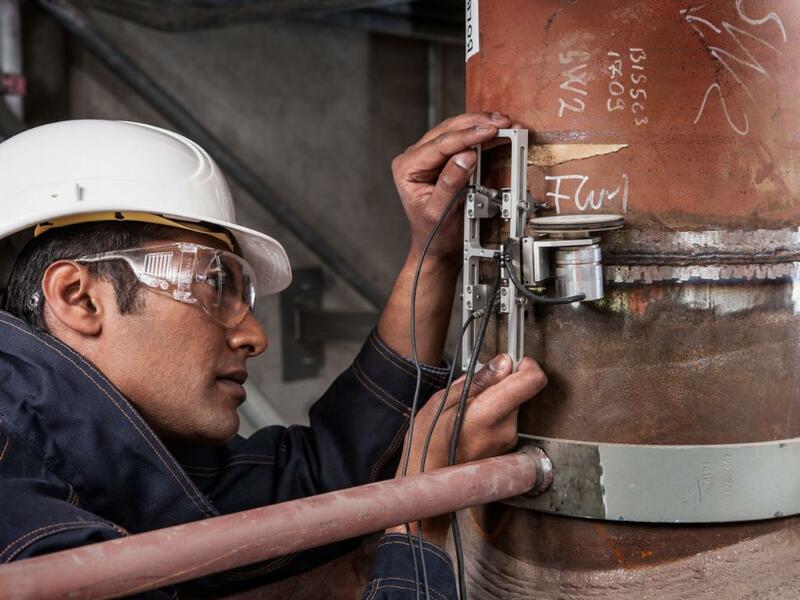 Compliance to ASME codes and standards is vital to ensure the consistency of design, operational efficiency and safety of pressure equipment and to access the international market. 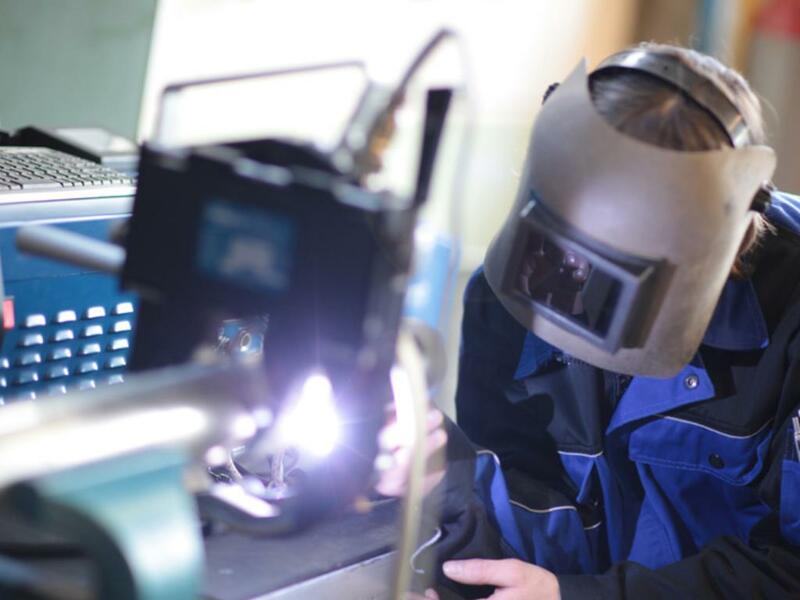 Our experts can support you in gaining certification of your boilers and pressure equipment according to the mandated ASME codes and standards. We assist you through the entire process of accreditation, fabrication and inspection. Repairs and alterations to boilers and pressure vessels must be performed by companies with a National Board “R” Certification of Authorization in order to ensure and maintain ASME Code integrity. The National Board of Boiler and Pressure Vessel Inspectors offers the Certificate of Authorization and “R” symbol stamp for the repair and/or alteration of boilers, pressure vessels, and other pressure-retaining items. We can provide assistance in obtaining the National Board Certificate of Authorization and “R” symbol stamp to determine your quality system compliant to the requirements of the National Board Inspection Code for your scope of activity. 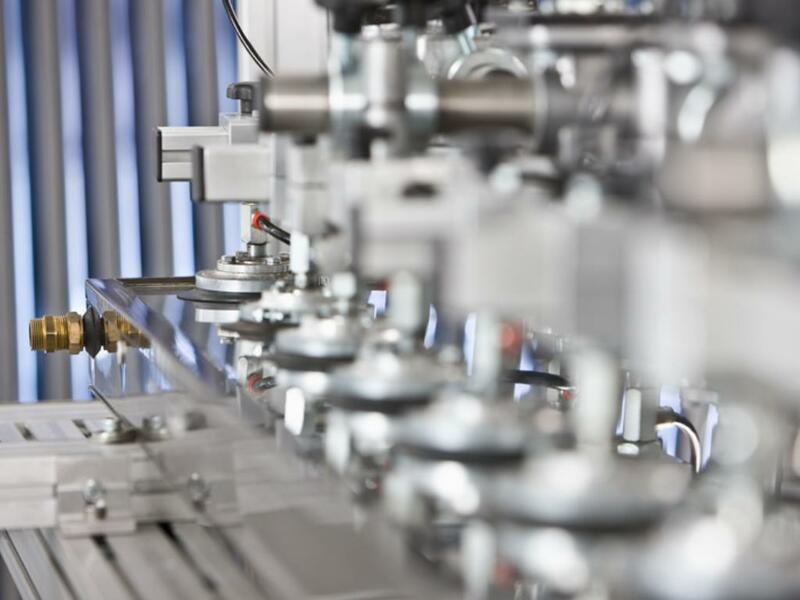 Our experts are familiar with the similarities and differences between various local regulations and international pressure equipment directives. Benefit from our expertise from product concept right through to production down to the smallest detail. What is ASME and the BPVC? The American Society of Mechanical Engineers is a non-profit membership organization that was founded in 1880 by a group of industrialists. This engineering community has been providing industries with various standards and regulations to improve safety and efficiency of boilers, elevators, cranes, nuclear energy, pipelines and other components ever since. ASME publishes 500 codes and standards that cover a wide range of engineered products and processes, including those for boilers and pressure vessels. ASME codes and standards are utilized, accepted and recognized in over 113 countries making certification according to ASME even more relevant for the international market. 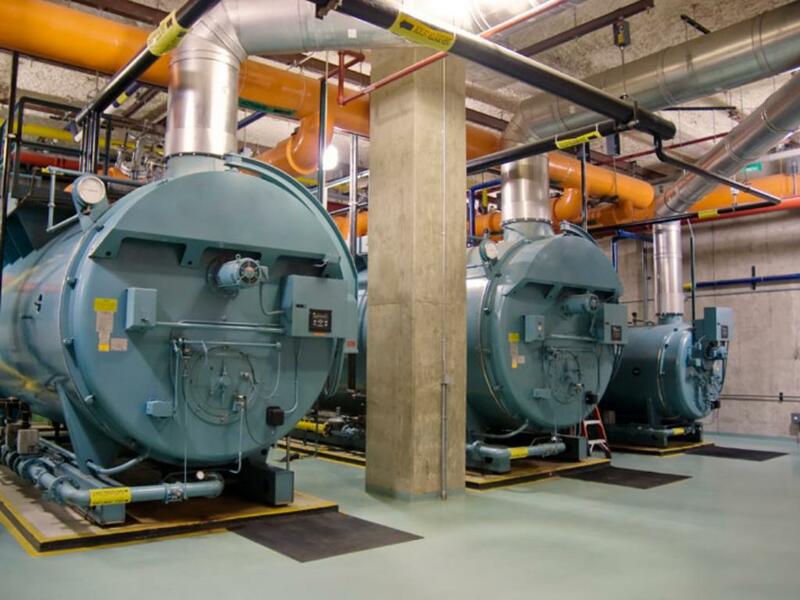 The American Society of Mechanical Engineers' (ASME) Boiler and Pressure Vessel Code (BPVC) is one of the oldest and most well-known regulations for boilers and pressure vessel equipment. This code establishes rules governing the design, fabrication and inspection of boilers, pressure vessels and other equipment. Certification according to this code ensures standardized goods and systems everywhere thus simplifying many steps in work processes. In addition, implementing recognized codes and regulatory standards provides easier access to the global market.